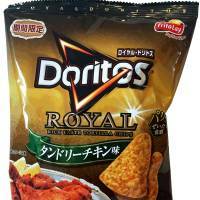 The Doritos Royal line of chips in Japan has always tried to offer a premium snack experience for those craving something more decadent than “cheese” or “taco.” Frito Lay’s newest offerings in this regal line try to re-create two flavors from India. The keema curry and tandoori chicken varieties (¥128 each) are available for a limited time and hit the mark surprisingly well. The tandoori chicken chips in particular bring a subtle heat to snack time. 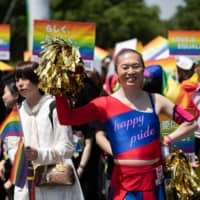 As authentic as these corn chips might taste, though, the texture and flavor combination comes off as strange, and the aftertaste lingers a bit too long. 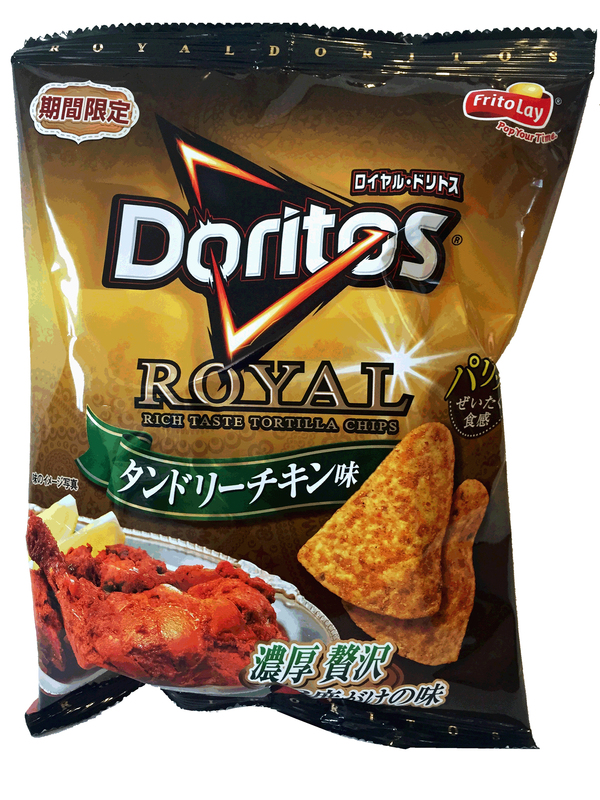 I’d recommend heading to your local Indian restaurant first if you have a craving, but Doritos royal are a nice, albeit odd, substitute.